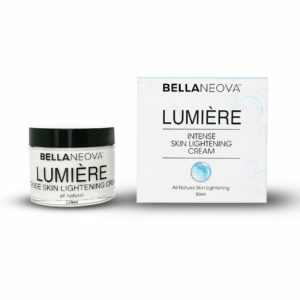 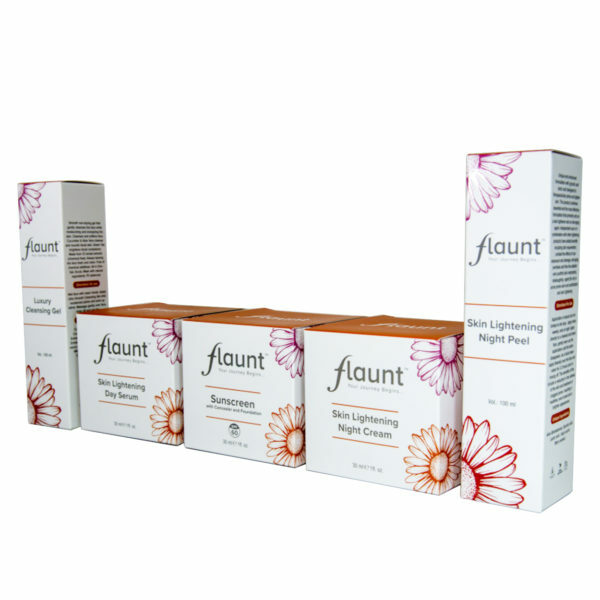 Introducing a revolutionary advanced skin lightening system designed especially for you. 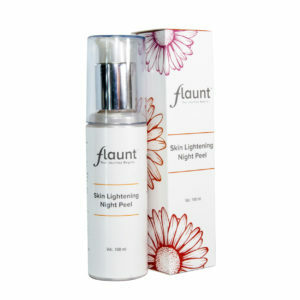 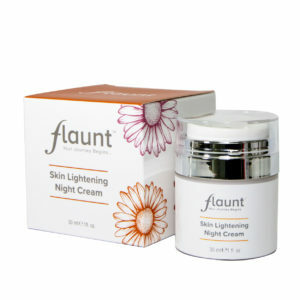 All Flaunt products are scientifically formulated using the latest cellular technology to give you the best results. 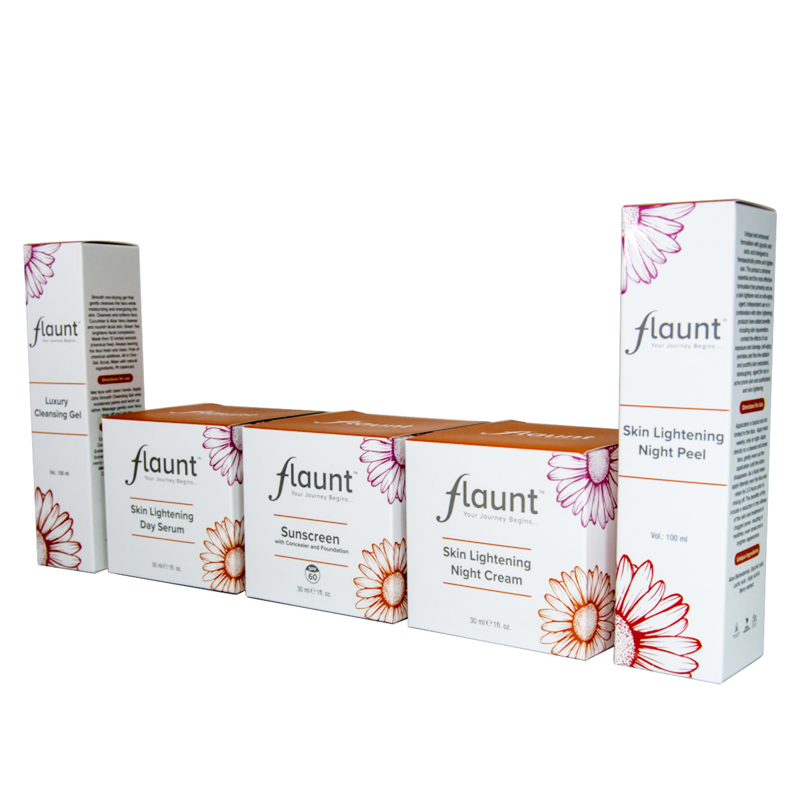 With the latest Innovation on your side, and using highly effective ingredients sourced from nature Flaunt inspires every fibre of your being.